Do not be surprised but the way you react to your dog is bound to affect his behavior to quite an extent. Here are some factors that can affect your Lab. • The tone you use when talking to your doggie. • Your facial expressions when you look at your dog. • How you react when you call him and he does not come. • What is your reaction when you tell him not to do something but he continues to do it nevertheless? • How much you pet and cuddle your dog. • How you talk to him in a way that he understands. • How do you react if he makes a fuss while you are brushing him down? 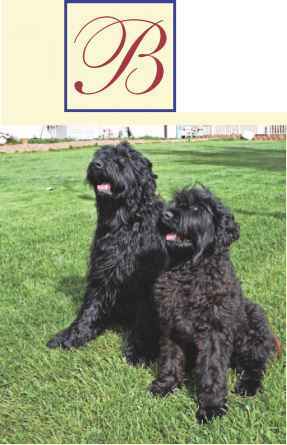 • How do you treat your dog if he darts away from you? • What is your reaction if your doggie acts aggressive towards strangers? • How do you calm your pup down after playtime is over? • What is your reaction if your pup pees or potties within the precincts of your house when he is excited or very nervous? • Do you clean up the place he has messed up properly with the right cleaner so that he does have an accident there again? • What kind of place do you provide your pup to sleep in? • How do you treat him when you have to leave him alone at home? Do you say and do the right things? • Have you given him a comfortable collar to wear? • Do you use an appropriate leash when you take him out?